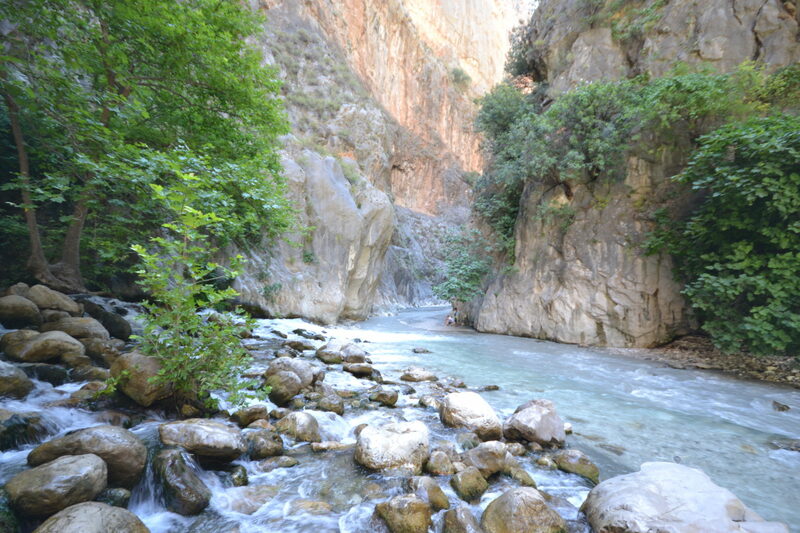 Experience the thrill of the outdoors; see the natural beauty as you ride the Xanthos River. 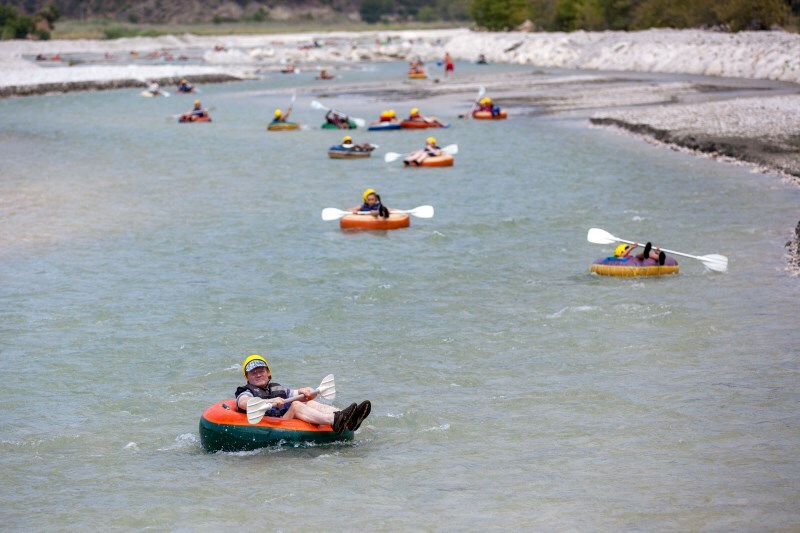 In your own one man raft surrounded by the breathtaking Taurus Mountains, this exhilarating experience will captivate and delight you and is suitable for all ages. Enjoy a traditional Turkish lunch at Saklıkent village before you start your second leg of journey and explore the Europe’s second longest gorge at your leisure. Or simply relax as you listen to the icy waters as they rush from the mouth of the river before returning home. Entry fee to Saklıkent Gorge; £2 pp.